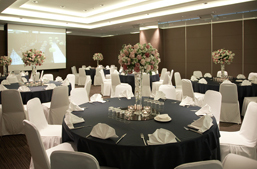 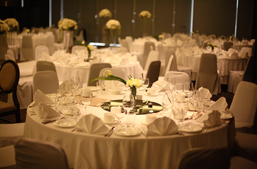 Ramada Plaza Gwangju provides utmost care and attention to ensure your seminar runs smoothly and meets all needs. 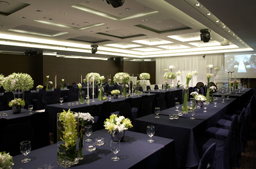 ※Prices above include 10% VAT. 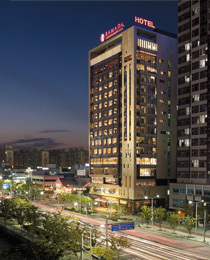 Experience Ramada Plaza Gwangju’s unrivaled services prepared for special occasions such as first birthday parties, parents’ 60th and 70th birthdays.